In this series of posts, we have been reviewing several Antivirus Rescue Disk to be used as Recovery Tools for those computers, which have become so much infected that it is not even possible to boot them or use them for any meaningful purpose. We have shown, how the use of a bootable virus scan disk is the only option left with in such cases. We have also stated, why the use of these System Rescue Disks is a wise choice even if you are able to boot and use your system, because they provide an alternative method of booting without allowing your original infected system files to load and take control of the entire system. These Recovery Antivirus tools in the form of rescue disks are prepared by using a CD burning software to prepare a Bootable CD with the help of an ISO image file downloaded from the security software vendir websites. There are many security vendors, who make these antivirus tools available free of cost. 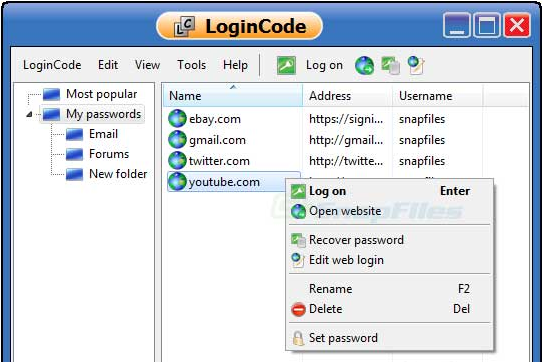 One such tools is also made available by the largest security vendor Symantec. It is named as Norton Recovery Tool. It is not to be confused with Norton Removal Tool, which is an entirely different product and is used only for the removal and un-installation of Norton Security Software from your computers. Norton Recover Tool is unfortunately not free for all. It is available for free only to the genuine customers of some of the Norton’s products like Norton Antivirus 2009, Norton Internet Security 2009, Norton System Works and Norton 360. Anybody can download the ISO image file from Norton website, but during the operation, it requires you to enter the Product Key of the Norton products. You cannot use this recover tool, if you are not a customer of these Norton products. No. Norton Recovery tool does not provide you real time security. It is entirely different from regular security software, which get installed onto your system and provide you a comprehensive PC Security against viruses, spyware, trojans, rootkits, spam, phishing and many other such online threats. 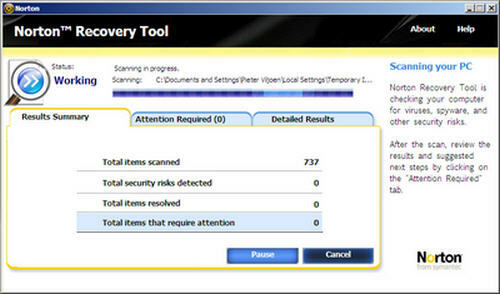 Norton Recovery Tool is to be used for cleaning an already infected computer, which has become almost non-operational due to heavy infections and it is not possible to clean it with the help of regular antivirus scan and cleaning. There are lots of websites including many torrent sites, which offer you free download of Norton Recover Tool, but it is best to download it straight from the Symantec website. 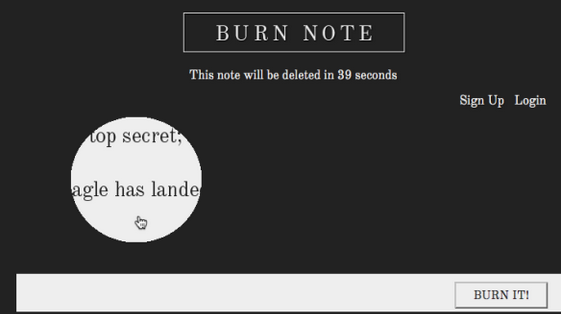 You will find a step-by-step instruction also on how to download, burn and use this tool.